Creating interesting images in midsummer, in the northeastern United States is sometimes a struggle. Now I’m not saying that there aren’t subjects to shoot. There certainly are. Streams, waterfalls, lakes, sunrises and sunsets all are available in midsummer the way they are the rest of the year. It’s just that everything is a fairly uniform green. And one day looks like the next. There’s little change or evolution in the landscape, like in the fall with the leaves that seem to change almost day-by-day; or more obviously in the winter, when a snowstorm can utterly transform the scenery overnight. There is however, a pattern of subtle, but predictable events in rural landscapes. There is for instance, the reliable blooming of summer flowers. If one pays attention during the year, you can begin to date an image by what blooms are present. In early July for instance, here in the Moosic Mountains, purple thistles decorate the sunny edges of dirt roads throughout the region. Three weeks later, the seeds and their white parachutes are grasping at currents of air. Cardinal flowers decorate the channels of ephemeral streams that have dried up in the warm dry summer air. Blueberries, their blossoms long gone, ripen on the branches of trailside shrubs. Sunflower blooms appear on their towering stalks sometime later, generally in August, and often well into September, their appearance roughly corresponding to the eruption of yellow in fields of goldenrod, the scourge of allergy sufferers everywhere. On local farms, hay is being cut, depending on the summer weather, for the second or third time. This applies a sweet aroma to the summer breezes. Sweet corn starts to be harvested. Heavy green fruit begins to pull the thin branches of tomato plants downward. Vast armies of wheat stalks bend in unison, to the wind of midsummer storms. For me the goal of scenic summer photography, and for that matter, all seasonal photography is to capture the essence…the feeling of the moment that I and others experience in our little nook of the world. 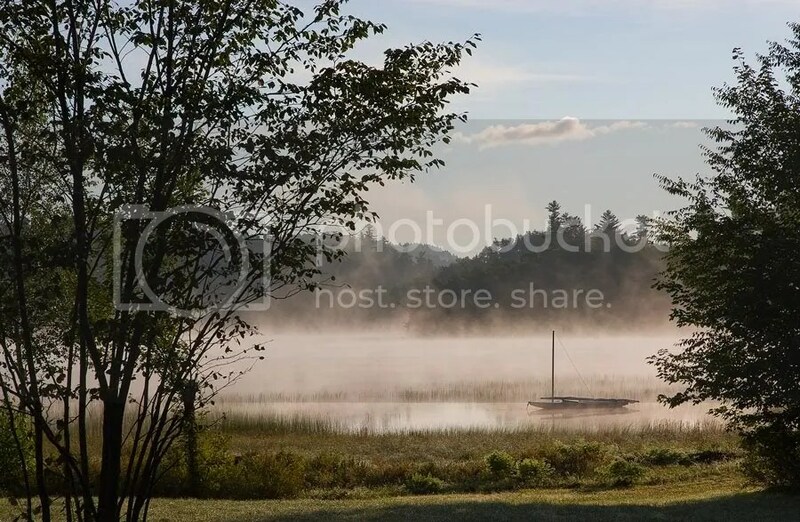 I want my audience to view an image with all their senses, and share the full experience; for instance, the chill of a distinctly cool August morning in the Adirondacks, after a cold front passes. I surely want then to see the glory of the sun as it burns through the early morning fog. But I want them to inhabit the scene, and to imagine the fresh smell of the dew-laden grasses, and to hear, as I heard that morning, the distant sound of a loon on this obscure little lake, shrouded in mist (I guess now that I have a GH1, I could just take some video). 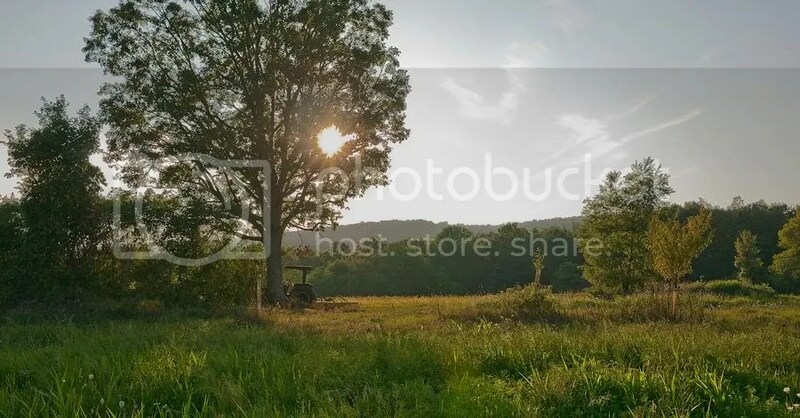 I want to convey the feeling as a rivulet of sweat runs down the back of your neck, in the lingering heat of a summer evening, on an uphill walk to an old abandoned farm. 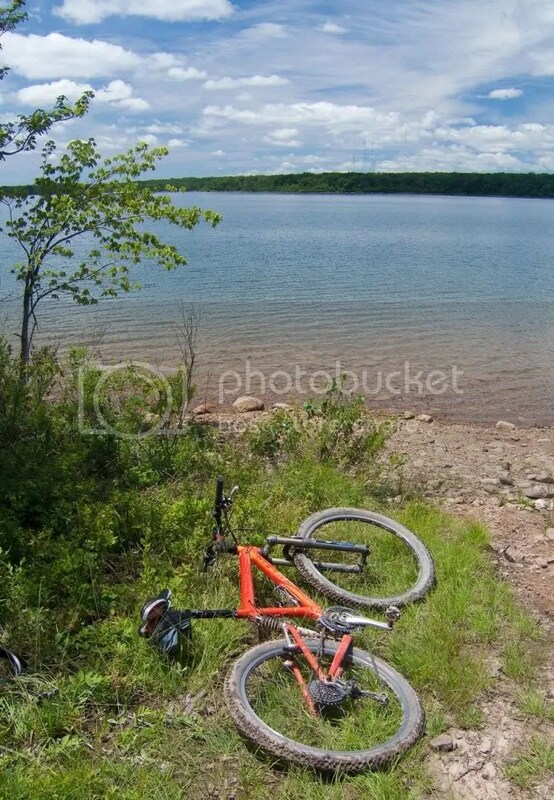 Or the satisfaction of a quick Saturday afternoon mountain bike ride to a reservoir high in the surrounding hills. 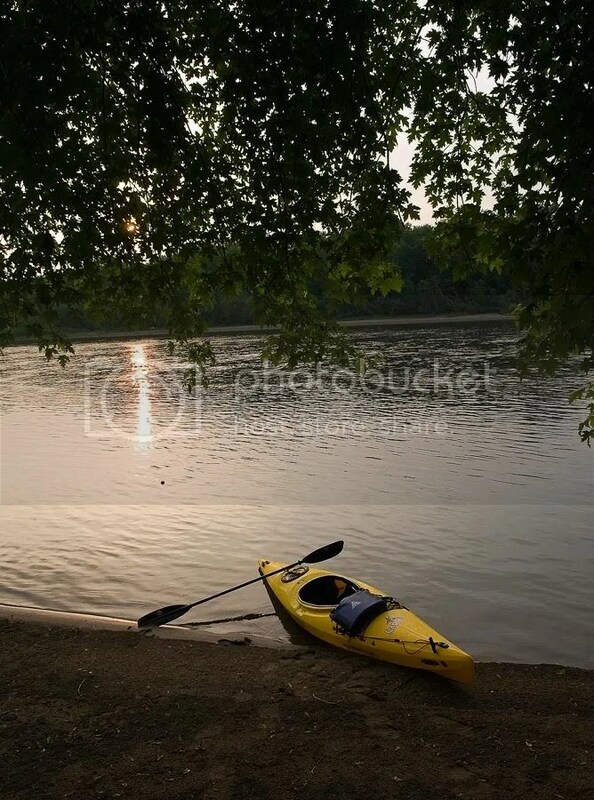 Or the joy of a paddle on the Susquehanna River as the sun sets over the surrounding mountains. 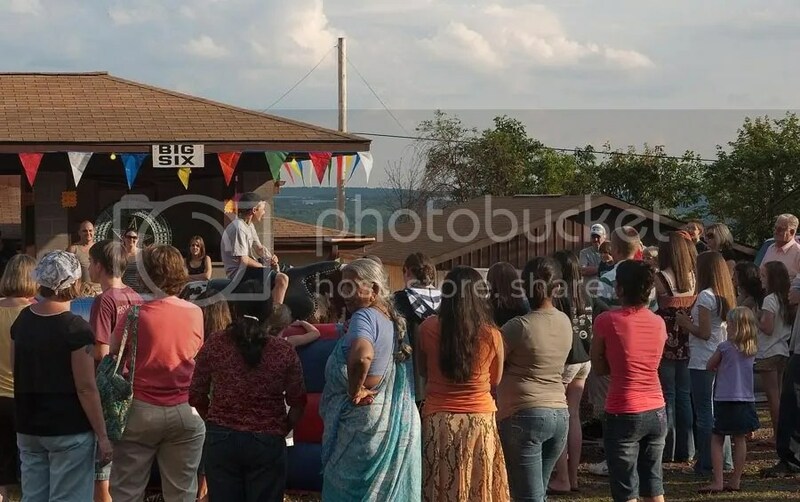 I want to evoke the memory of hunting woodchucks at a friend’s farm on an August afternoon…or the joy of the amusements and food at a volunteer fire department “bazaar”. Images shouldn’t always just be technically competent and well composed. I believe they need to tell a story. 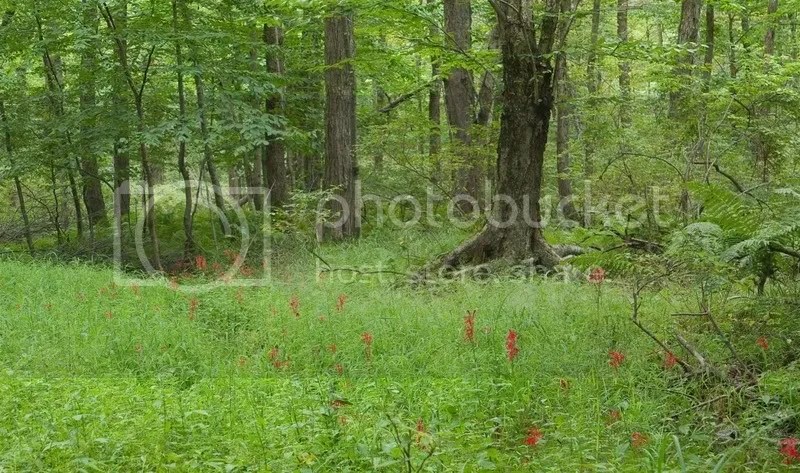 This entry was posted in Environment, Photography and tagged Adirondacks, Eastern Forests, Environment, Fujifilm, Henry F.Smith Jr, Lake Placid, Micro Four Thirdss, Nikon, Nikon Photoraphy, Olympus E 510, Olympus Photography, Panasonic G1, Panasonic GH1, Panasonic photography, Pennsylvania, Pennsylvania photography. Bookmark the permalink. Your “narration(s)” leave just as much of a visual imprint as your photography — you have a grreat combination of the two . . . .
That’s funny I have been to almost every location here!